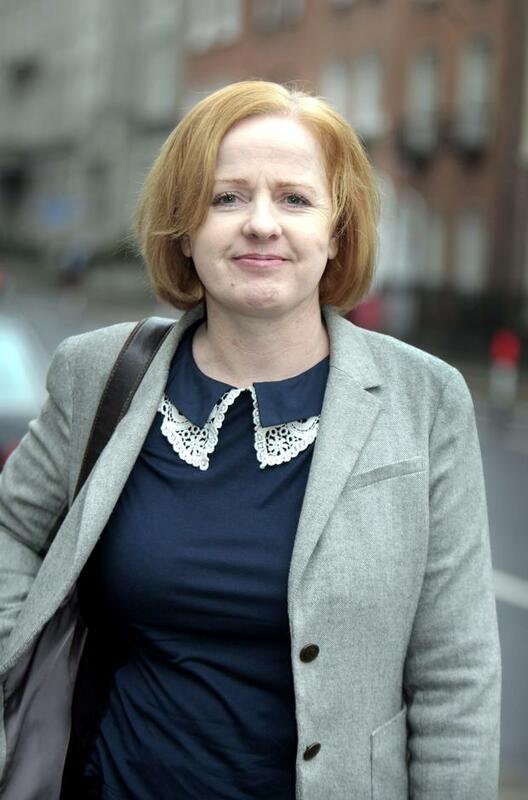 Anti-Austerity Alliance TD Ruth Coppinger last night lashed out at the Labour Party for voting down her bill which sought to repeal the controversial 1983 Eighth Amendment, writes Daniel McConnell. The bill was rejected in the Dáil by a margin of 74 votes to 23 in a ballot yesterday afternoon. Responding to the defeat, Ms Coppinger said the stance of the Labour Party was "galling" given it favours repealing the Eighth Amendment, which gives equal rights to the life of a mother and an unborn child. "It is galling that the Labour party, which supports the repealing of the amendment, has voted against this bill three times," she told the Irish Independent. Wicklow TD Anne Ferris, who lost the Labour whip for supporting the bill at an earlier stage against the Government's wishes, was absent from the Dáil chamber for the vote.